On Friday, January 26th, Tippet Rise will be the guest “artist” at the Yellowstone Art Museum in Billings, Montana for the museum’s FAM at the YAM open-studio night. The event, which takes place from 5-7pm, is an opportunity for families of all ages and sizes to visit the museum and make art together. Offered on occasional Fridays through the winter and spring, each class is taught by a local artist. 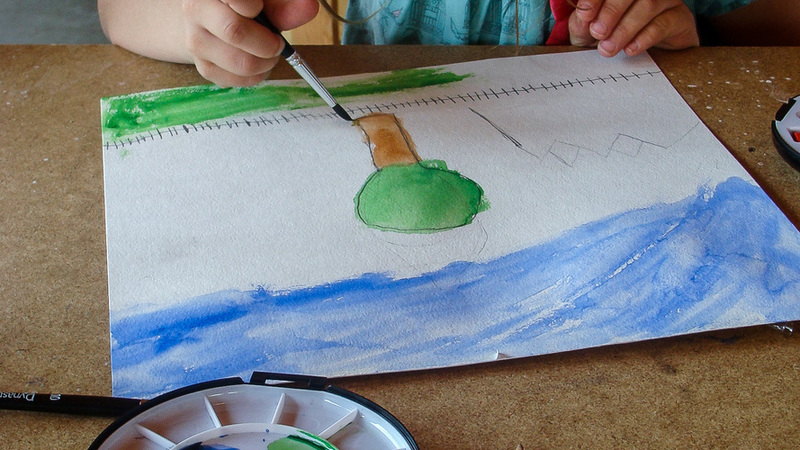 On the 26th, Tippet Rise’s Art Education Manager, Beth Huhtala, will instruct families in watercolor strategies. She will also discuss the life and plein air paintings of Montana artist Isabelle Johnson and her influence on the region’s culture. For more information about the 26th, and about the Yellowstone Art Museum’s FAM at the YAM program, click on the link below.